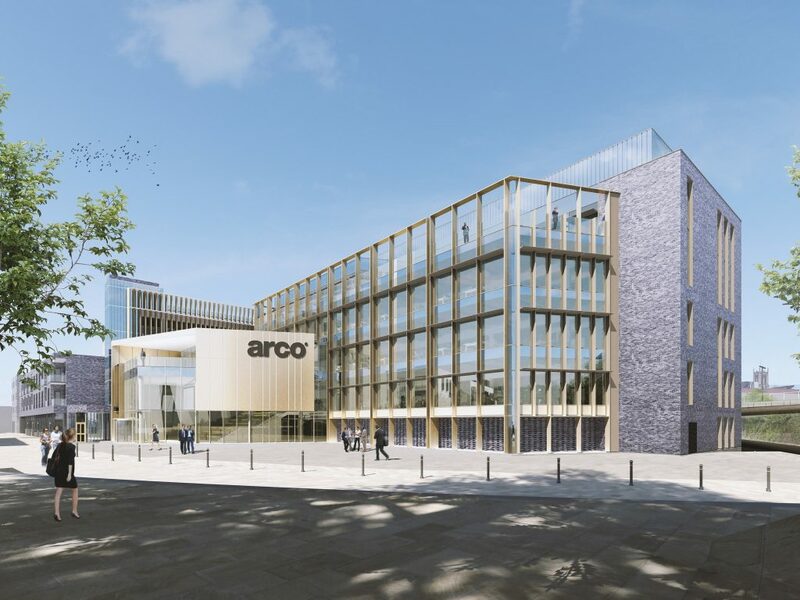 An impressive new headquarters for Arco, the UK’s leading safety company, is the centrepiece of the planning application for the latest phase of the regeneration of Hull’s Fruit Market. 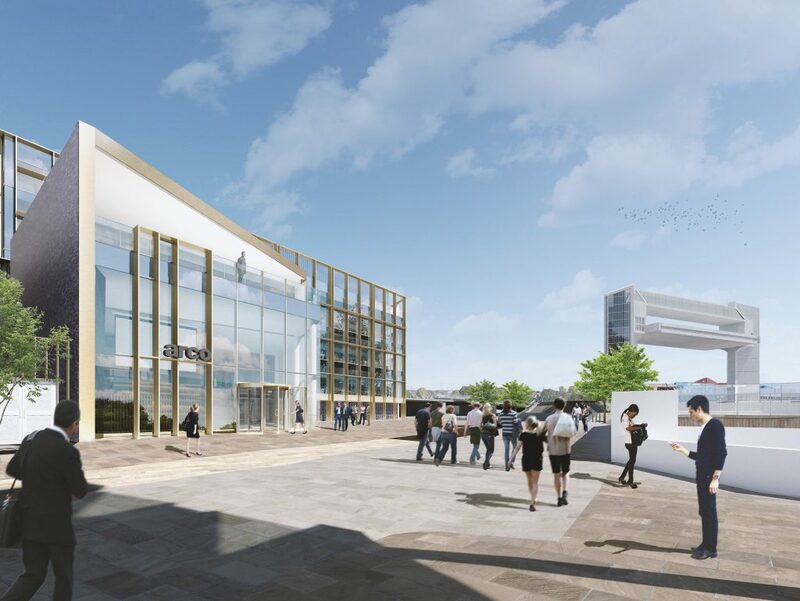 The plans include a 350 space multi-storey car park, shown behind the Arco building. Images: DLA Design Group. Be the first to comment on "Arco confirms move to Fruit Market with planning application"